A Florida man pleaded guilty Thursday to sending pipe bombs to CNN and prominent critics of President Donald Trump in a wave of attacks that harmed no one but spread fear of political violence across the U.S. Checkey Beckford reports. A Florida man pleaded guilty Thursday to sending pipe bombs to CNN and prominent critics of President Donald Trump in a wave of attacks that harmed no one but spread fear of political violence across the U.S. for days leading up to last fall's midterm elections. 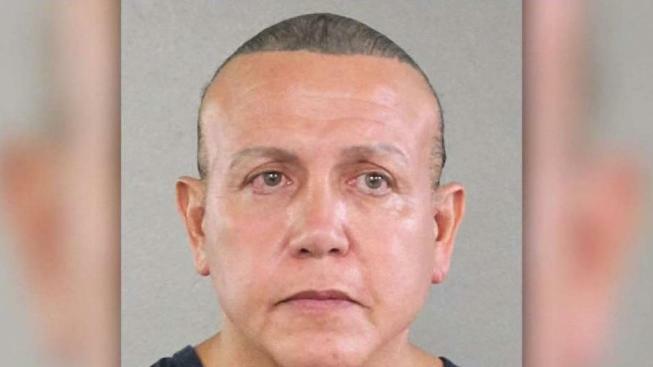 The change-of-plea hearing was revealed last week after a phone conference between prosecutors, Sayoc's lawyers and a judge. Sayoc's plea will avert a trial scheduled for July. Sayoc could get life in prison at sentencing Sept. 12 on 65 counts, including using weapons of mass destruction and mailing explosives with intent to kill. In exchange for his guilty plea, prosecutors dropped a charge that carried a mandatory life sentence.